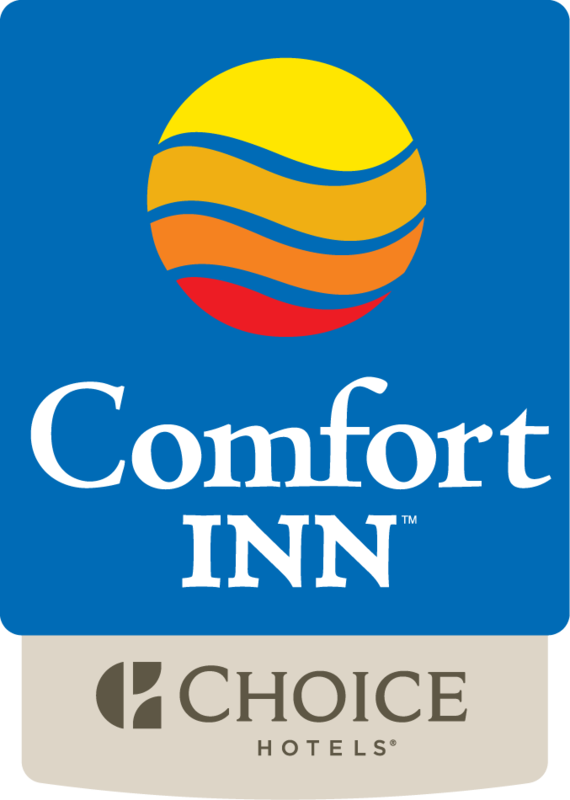 Featuring free WiFi, Comfort Inn Sydney offers rooms in Sydney, 800 metres from Membertou Trade & Convention Centre. This 3-star motel has air-conditioned rooms with a private bathroom. All rooms include a flat-screen TV with cable channels. At the motel, each room is equipped with a desk. The units will provide guests with a microwave. Guests at Comfort Inn Sydney can enjoy a continental breakfast.